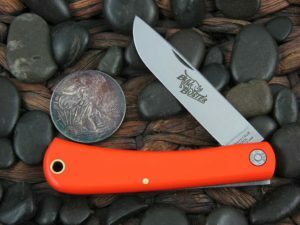 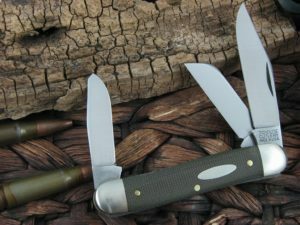 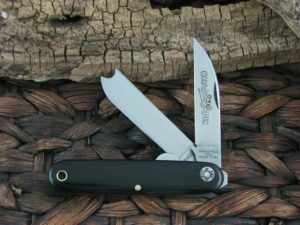 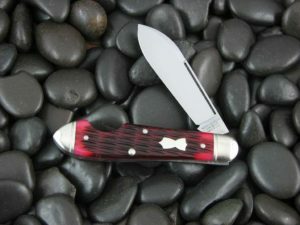 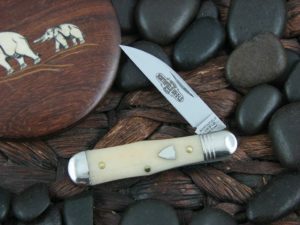 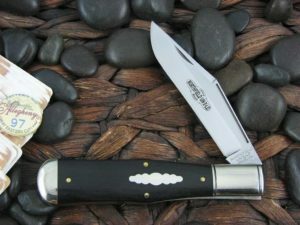 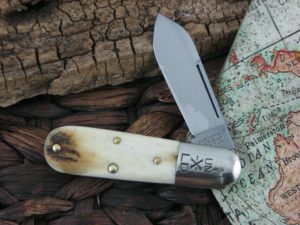 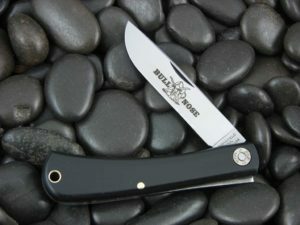 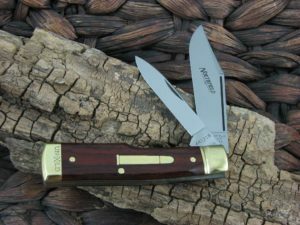 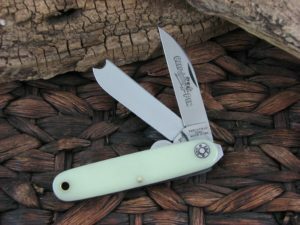 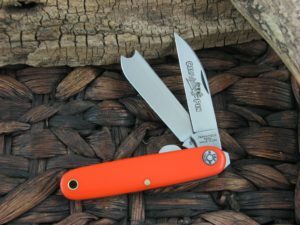 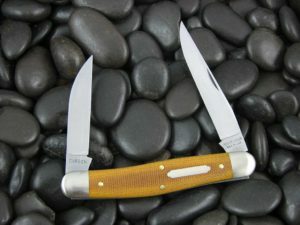 Great Eastern Cutlery has produced over 35 frames to date from a start of 2 in the inaugural 2007 year of production. 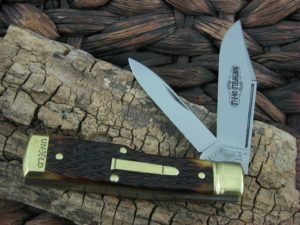 Each Great Eastern frame may also have several blade variations and setups, for a vast array of Great Eastern Patterns in total. 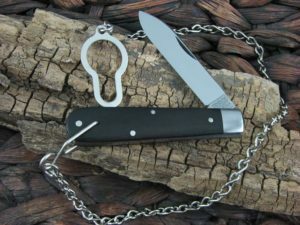 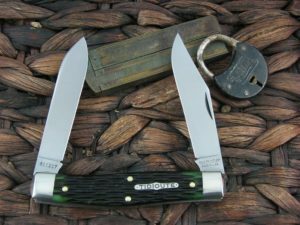 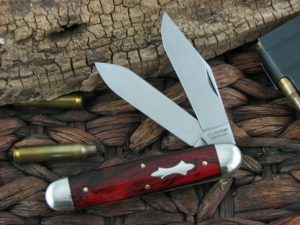 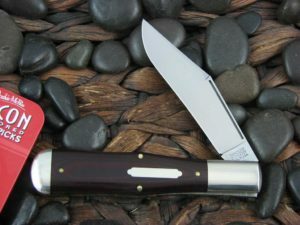 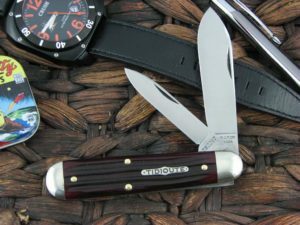 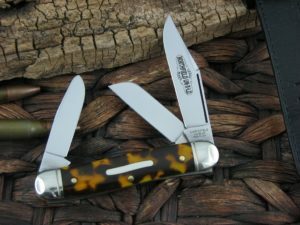 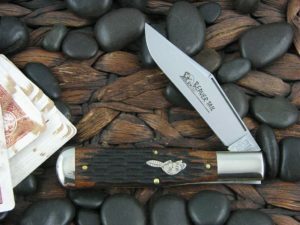 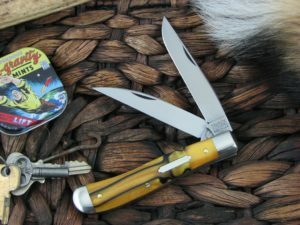 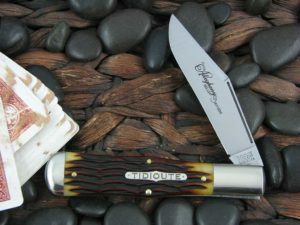 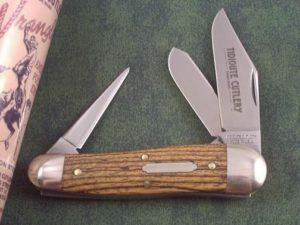 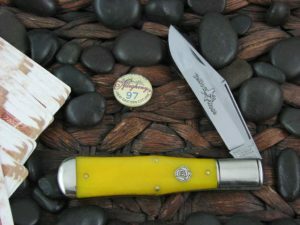 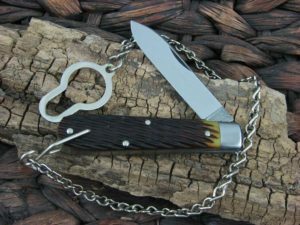 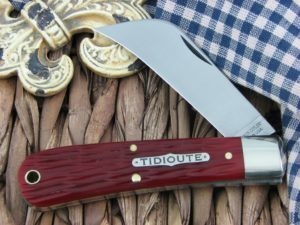 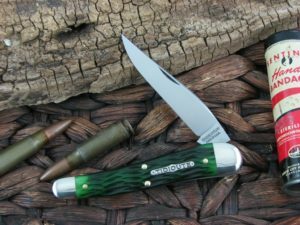 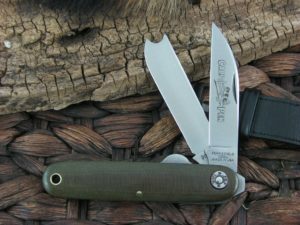 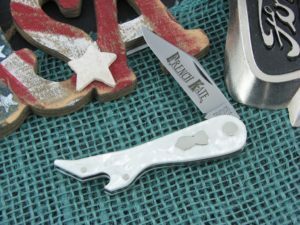 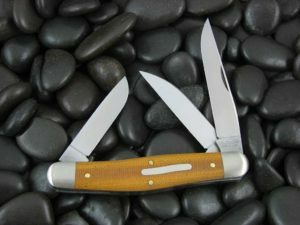 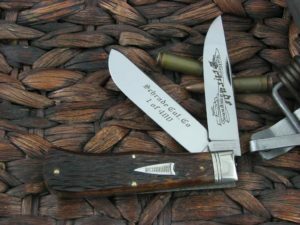 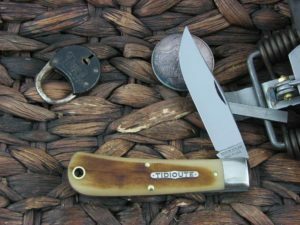 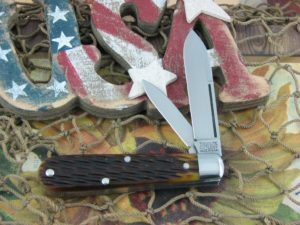 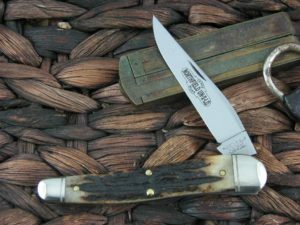 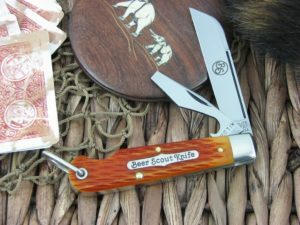 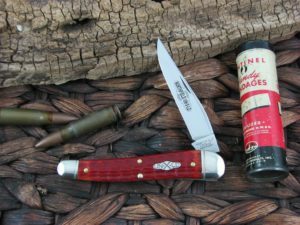 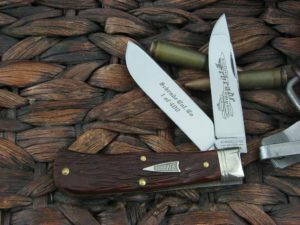 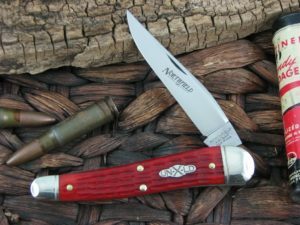 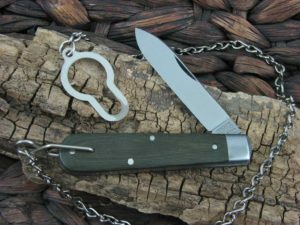 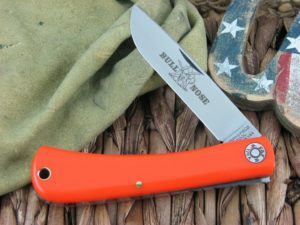 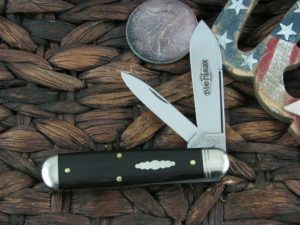 If you can’t find a Great Eastern Cutlery pattern you like here, then you will probably have to build it yourself!